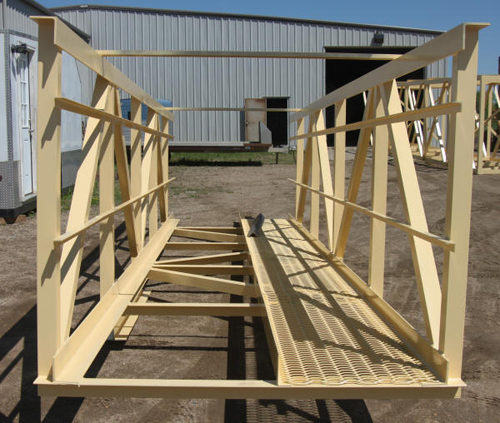 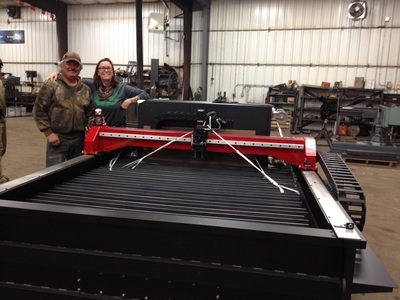 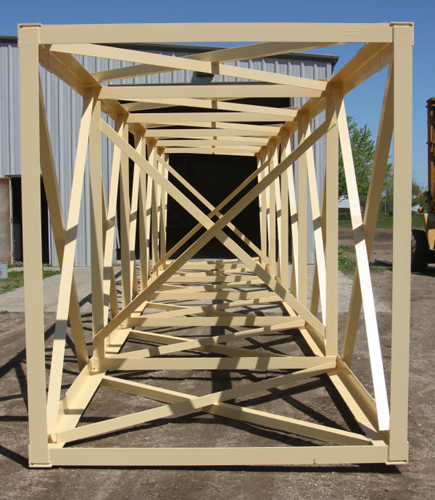 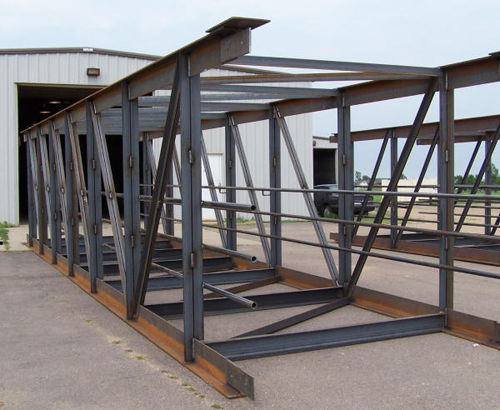 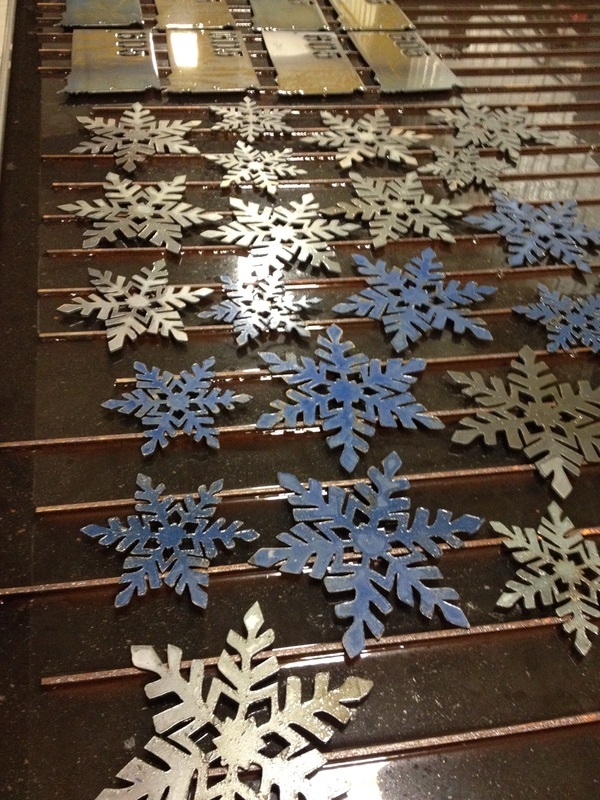 custom fabrication - BEAVERBUILT INC.
We are a full service metal fabrication shop. 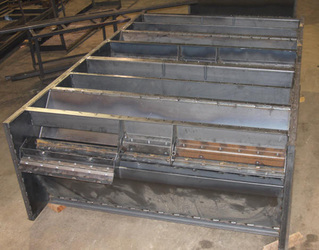 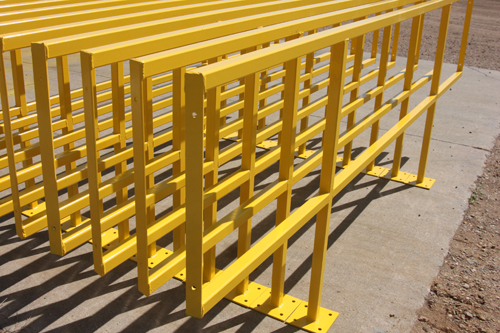 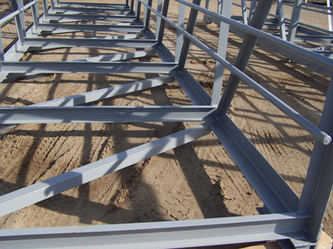 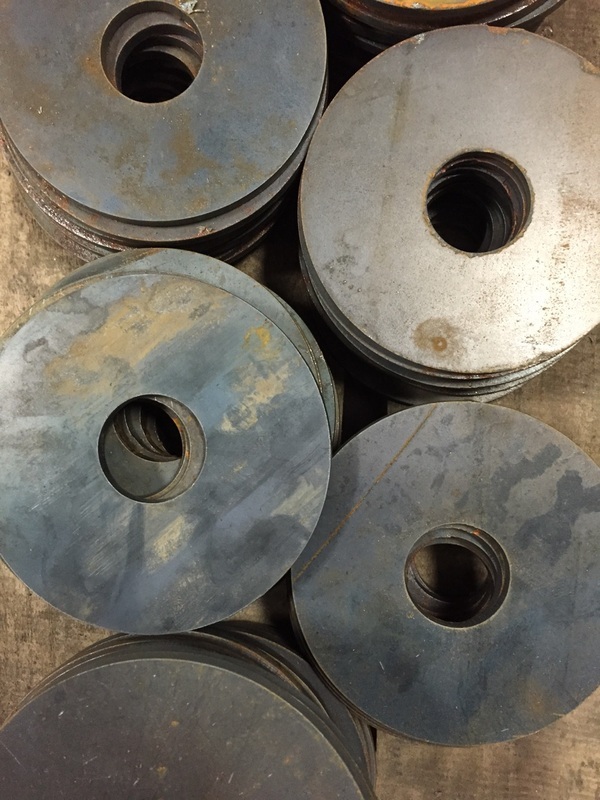 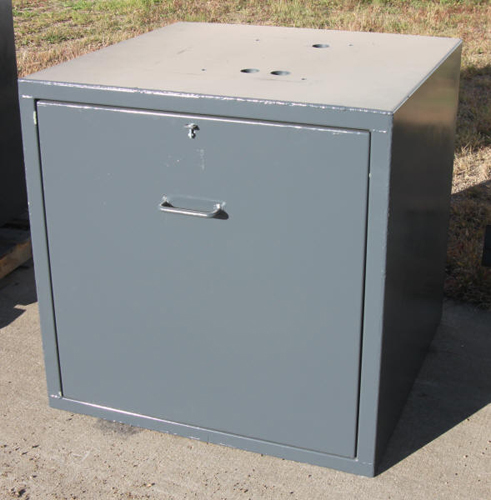 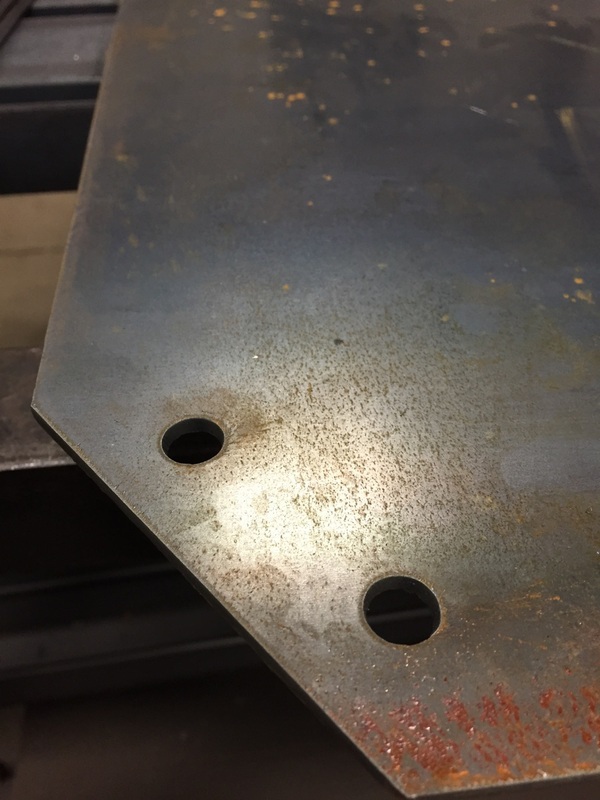 Our services include: shearing, bending, grinding, welding, plasma cutting, and drilling. 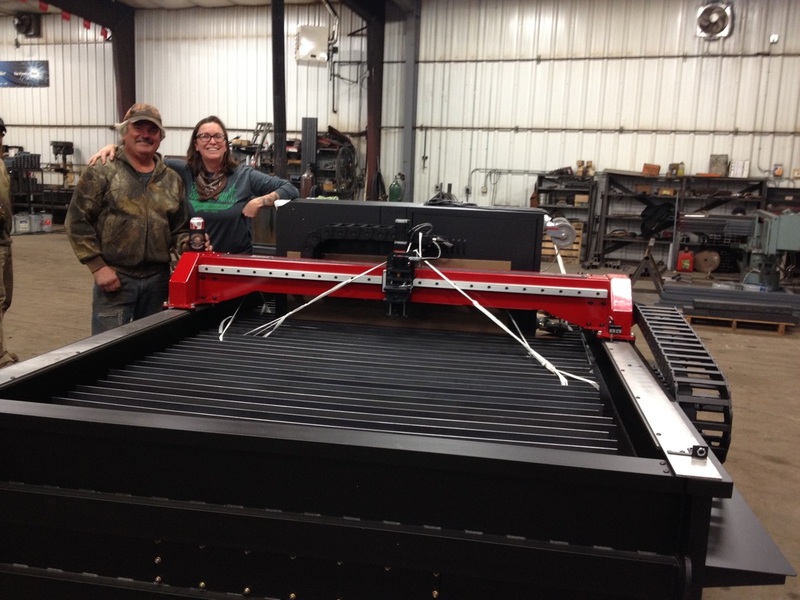 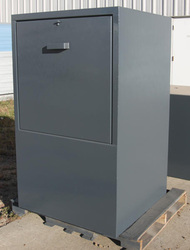 Our CNC plasma machine has capablilities of cutting material up to 1" plate and up to 5' x 8' in size. 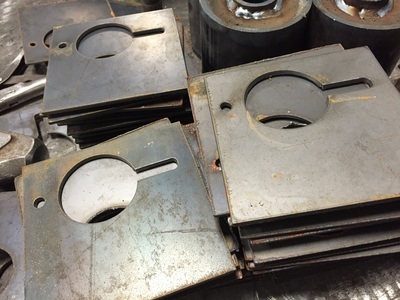 You can email us your CAD drawings or have us design your custom parts or decorative ideas.